DANCE YOUR HEART OUT AT YADA THIS WINTER! 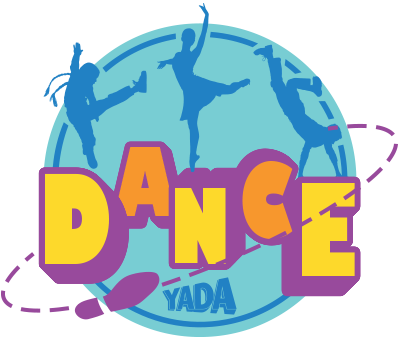 YADA DANCE IS HERE FOR WINTER WITH SOME EXCITING NEW ADDITIONS! SCROLL BELOW TO SEE OUR NEW CLASSES. 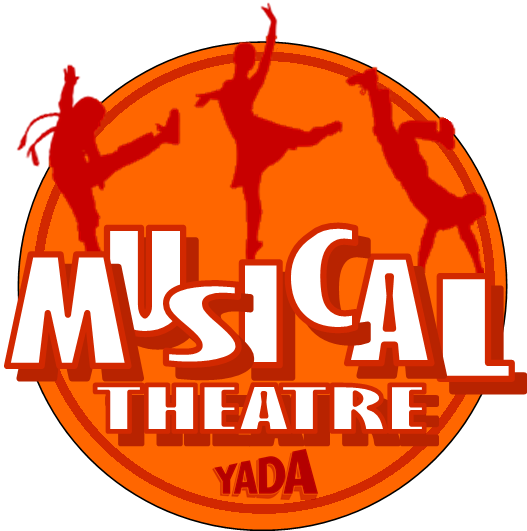 YADA now offers Musical Theatre Dance, a Combo Ballet & Tap class for Kids 3-5 as well as our popular Hip Hop and Tap classes. All of our dancers get to learn awesome moves in classes plus you also get to show them off in front of your family and friends in YADA’s spectacular Variety Show! Put your jazz hand in the air if you love Musical Theatre! If you find yourself bursting into song or ball-changing down the street, then YADA’s new Musical Theatre Technique class is for you! Taught by our talented staff of YADA Directors, this class will help you hone your technique on the more basic dance steps of the style, and be challenged with trying out some more advanced steps throughout the session. And the class will culminate in a recital for your friends and family! So, count to 5, 6, 7, 8 and sign up now! Time to get those little toes a tappin' and see your little ones twirl with ease! 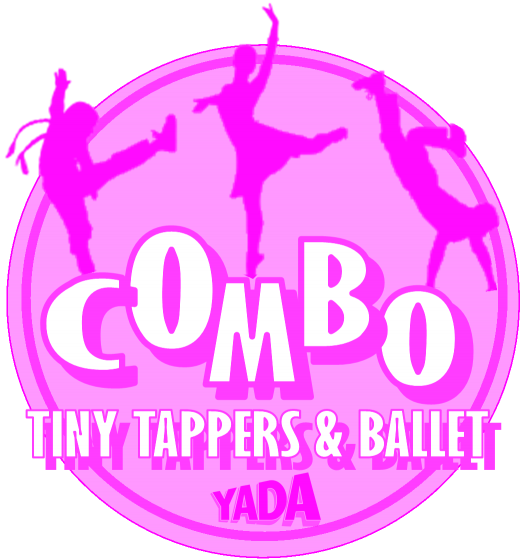 This NEW YADA combo tap and ballet class is perfect for kids ages 3-6. No experience necessary! On the final class day, kiddos will get to have a little show in the studio where parents will get to see what they've have been working on and take a bunch of photos and videos of their fantastic dance routines! 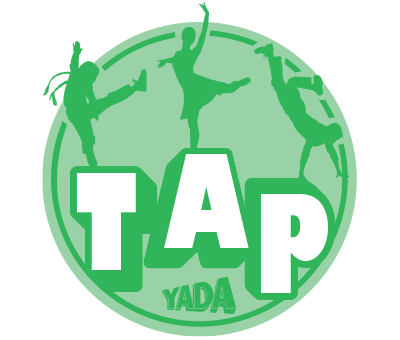 YADA's Tap classes are designed to develop rhythm, style and sound. Students will learn a variety of tap styles from Broadway to Rhythm tap. Bring your best shuffle, kick ball change and get ready to have a blast! Students will get to perform what they have learned at the end of their classes in YADA's spectacular Variety show! Our ever popular hip hop classes are back! 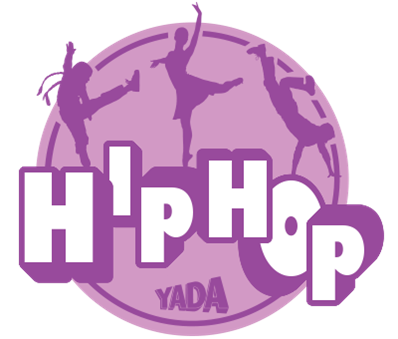 YADA offers a Boys only Hip Hop class as well as a mixed Hip Hop class! Students will get to perform what they have learned at the end of their classes in YADA's spectacular Variety show! You guys are epic… So amazed by the work and love that goes into each and every production. You help your students grow and shine. You deserve all the applause. We are blessed to be part of the YADA family. Becoming part of the YADA family has been an amazing experience for David! Thank you so much. I have already enrolled Janey for the next season. She tells me that she wants to go to YADA forever! Skylar absolutely loves YADA and would not think of missing it. I enrolled her the very first day of registration so we should be all set! Our daughter is thriving and extremely happy in your program! Thank you again to you, all the teachers and Yada for this opportunity for Lourdes, her heart is so set on this.